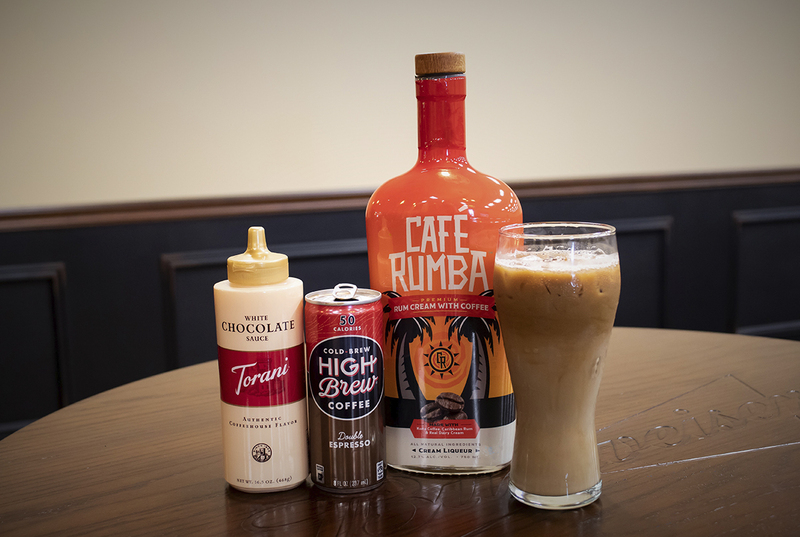 Espresso yourself with this week’s drink called the Iced Jitterbug Rumba! This mixed drink is super fast and easy to make. Also, it will provide you with the energy you need to make it through the day or night. We hope you enjoy the Iced Jitterbug Rumba!